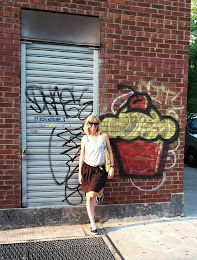 I love any excuse for a cupcake, especially one from SusieCakes. 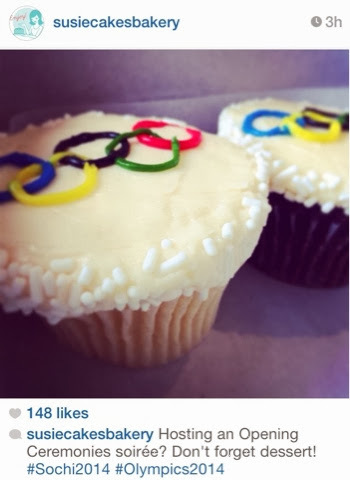 Check out the Olympic cupcakes they posted about today. Makes me super excited to watch the Opening Ceremonies tonight!